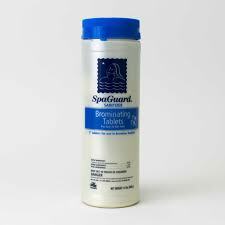 SpaGuard Brominating tablets can be used in automatic feeders or floaters for sanitizing spas and hot tubs. 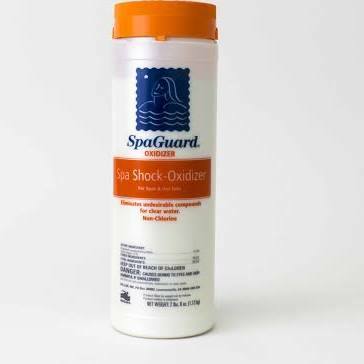 When used as directed, their slow, consistent dissolving rate provides a constant and reliable sanitizer level at all times in a spa. 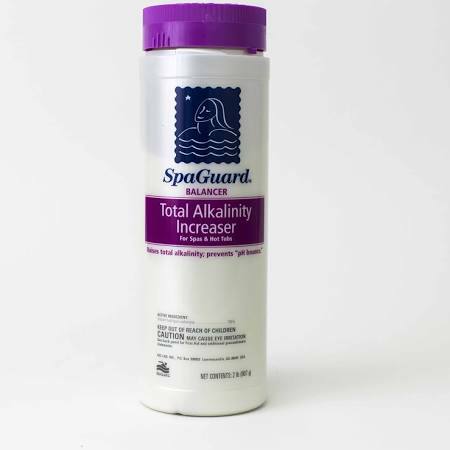 Brominating Tablets are ideal for indoor and outdoor spas. 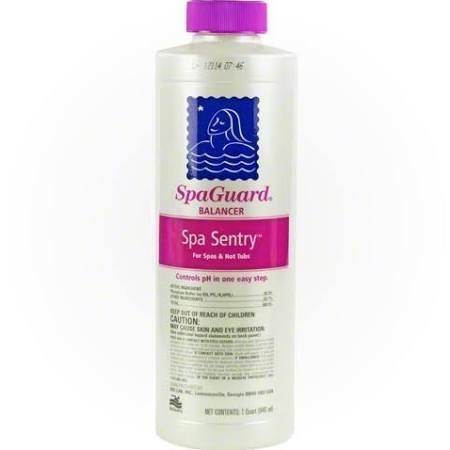 They keep spas sanitized with less noticeable fumes than other chlorinating products.